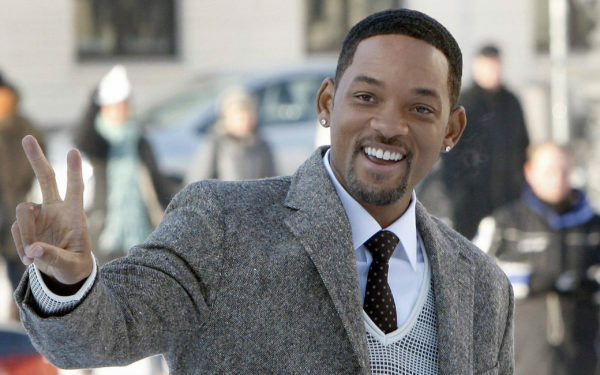 Actor, rapper Will Smith’s net worth is estimated at $250 million. TV and film director Tyler Perry is worth an estimated $400 million. Comedian, actor Bill Cosby is worth an estimated $350 million. Actor Samuel L. Jackson is worth an estimated $150 million. Actor, comedian Martin Lawrence is worth an estimated $110 million.